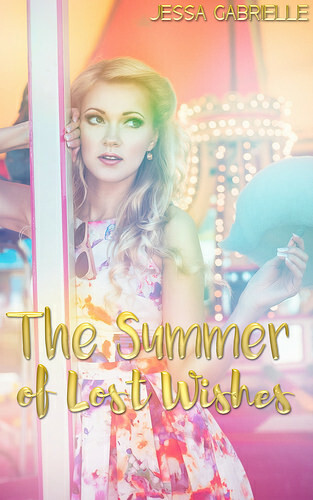 Cover Reveal for The Summer of Lost Wishes by Jessa Gabrielle – Ginna Moran—Author of Young Adult Paranormal, Fantasy, Contemporary, and..,Your Next Book Boyfriend. Thanks for helping reveal this cover! 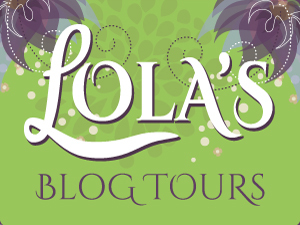 The blurb sure does sound good and makes me curious about this book!